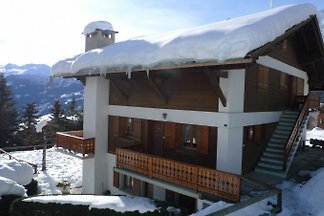 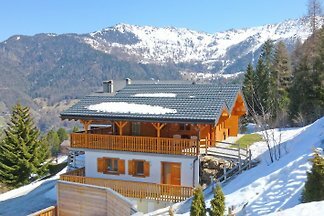 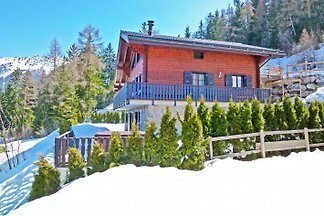 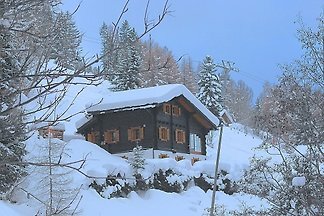 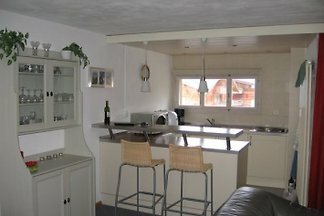 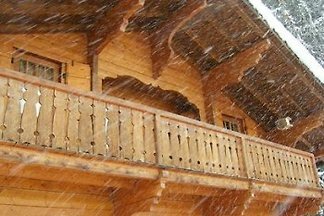 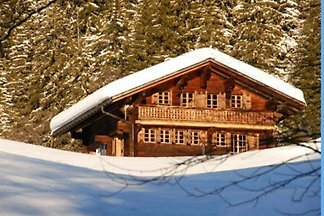 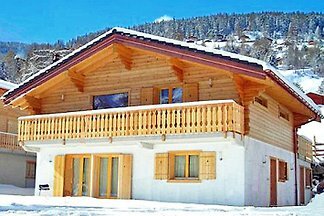 Beautiful 190m² chalet is exceptionally comfortable and perfectly decorated in a cozy mountain style. 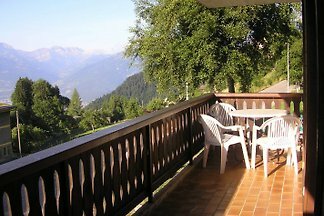 splendid view of nature lovers will be delighted! 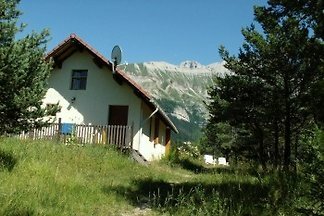 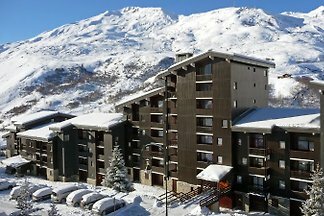 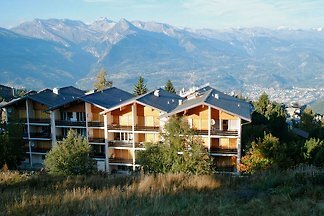 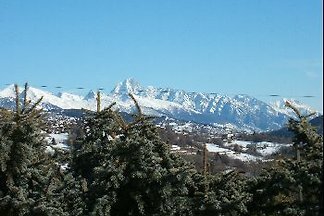 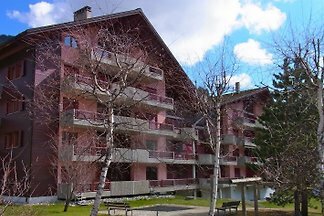 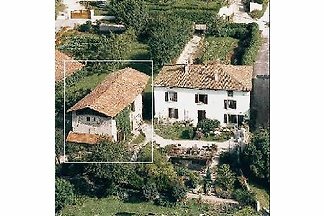 Rent successfully your holiday flat or holiday home in Rhone-Alpes in only 20 minutes !